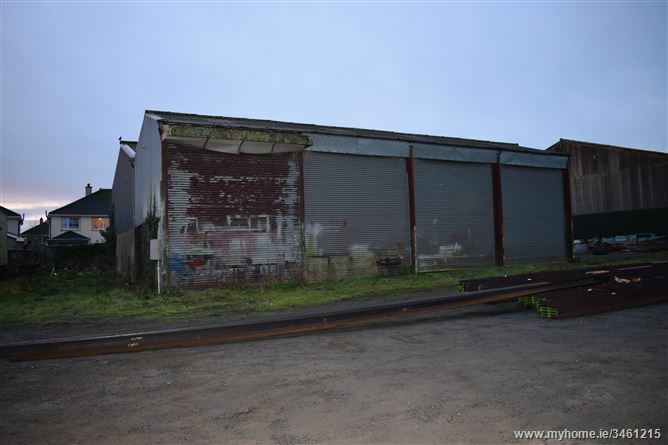 Great opportunity to lease a property consisting of 2 large empty sheds and large yard located on the busy main thoroughfare of Castledermot. Each shed extends to approximately 15,000 sq.ft. which can be subdivided and renovated by the owner to suit the lessee's purposes. 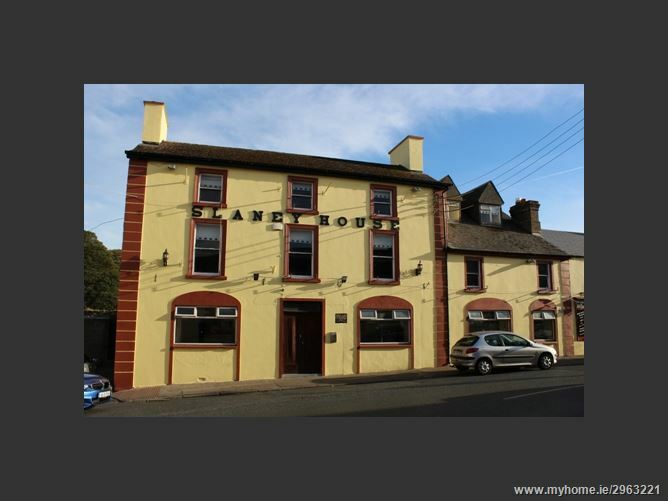 The property is suitable for all commercial activities and interested parties are encouraged to contact the office on 059-9133800 to discuss their particular requirements. 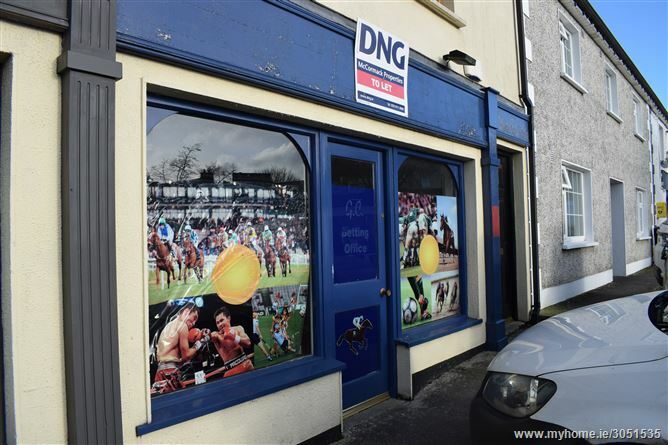 Retail Unit for lease on the main street of Rathvilly village. Ground floor unit and first floor unit now available to rent. Formerly a Bookmakers, extending to c. 470 sq. ft., this unit is suitable for a number of uses and is next door to a hair and beauty salon. First floor available also to let as an apartment or as part of the commercial unit if needed. Lease terms negotiable.